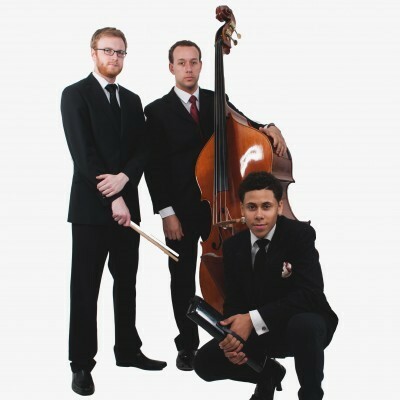 Reuben James, Alex Davis and Dave Hamblett are a trio who are paying homage to, but mostly celebrating, the life of Abram Wilson and his contribution to jazz. Abram's incredible work with Birmingham city centre and the Ladywood Generation earned him the respect and admiration of those who listened. Experience live jazz in such an intimate setting and listen to the kind of music that moves you. Jazzlines is part of a series of free jazz music events at the Town Hall, so jazz fans check the Town Hall website for updates on the upcoming and mostly free gigs.